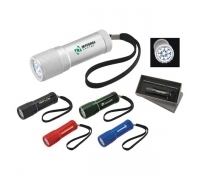 You can become the life of the next promotional event or party by offering these custom logo imprinted High Sierra bottle opener flashlights. 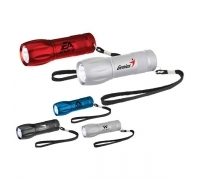 These promotional flashlights feature 9 LED’s that are operated through push button on/off function and powered by 3AAA batteries. 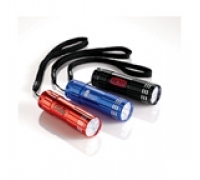 By giving these promotional metal flashlights, you are actually crafting an image of versatility and reliability. 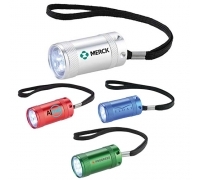 Your customers will understand that they can rely on your brand during emergencies and happy times! 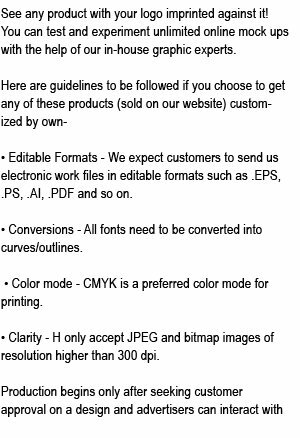 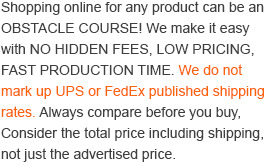 Order today to take advantage of our low price guarantee. 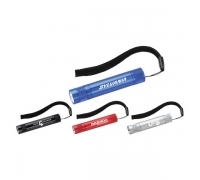 Request a quote to know what you can save on ordering these personailzed logo imprinted High Sierra bottle opener flashlights in bulk. 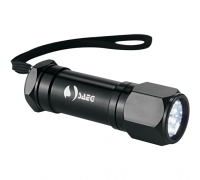 Product & Design Quality -We are thrilled with the way our design looks on the flashlights - very high quality.